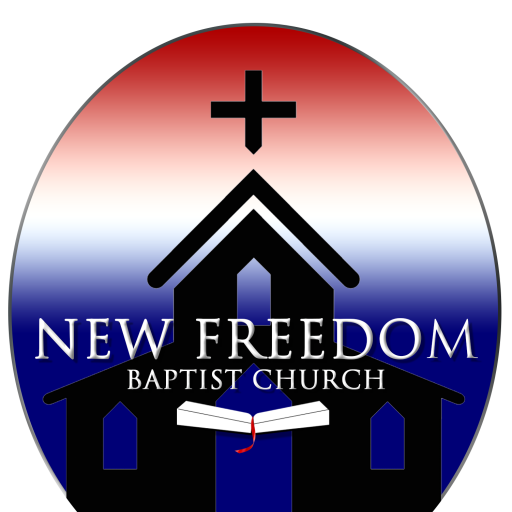 It is my joy and honor to welcome you to join us at New Freedom Baptist Church as we reach out to our community and the world with the gospel of Jesus Christ. I am confident that you will find our people to be friendly and filled with the joy of the Lord. You will also find New Freedom Baptist Church to be a “spiritual greenhouse” where you and your family will grow stronger in your faith and closer in your walk with the Lord. We thank God and give Him glory for the “great and mighty” works that He has done through the years of ministry here at New Freedom Baptist Church, and we cordially invite you and your family to share in the many blessings He has in store for our future serving together until He returns. Maranatha! Attention All Ladies and Young Ladies! Please mark your calendar and plan to attend a fun luncheon for ladies of all ages on Saturday, May 18th at 12 noon at the church. We hope to see you there for a fun time of fellowship, crafts, music and delicious food! Bring a friend!